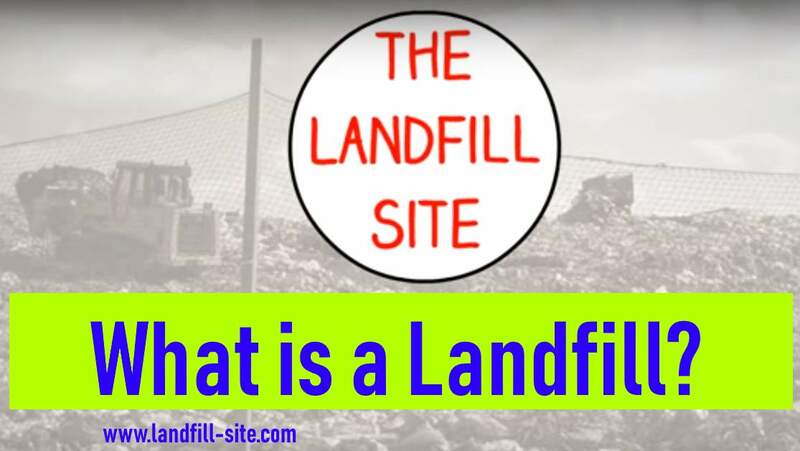 So, you ask; “What is a Landfill?” Stay and read-on here and we will tell you! 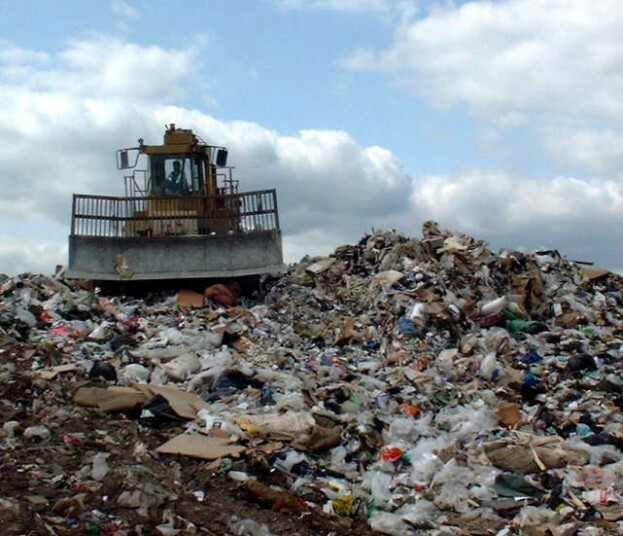 A landfill is an engineered pit, in which layers of solid waste are filled, compacted and covered for final disposal. According to UNEP (2002), a basic landfill is a pit with a protected bottom (to prevent contamination of groundwater) where trash is buried in layers, compacted and covered. However, landfill is not a sustainable solution for waste disposal. If the supply of waste continues we will theoretically use up all the available space to ensure our homes, streets and workplaces are rubbish free while damaging our environment. The higher the compaction rate, the more trash the landfill can receive and store. But, that only helps a little and the amount of waste man produces is massive. Large areas around towns and cities become either active landfills or the big mounds and hills left after they have been filled up and closed. Our “What is a Landfill?” is available on YouTube here. Disposal to landfill is the least preferred option in the waste hierarchy and should only be used as a last resort after re-use, recycling and recovery options. When asked “what is a landfill” in the countries which tax it highly, many say its a government cash cow! In many countries landfill rubbish is taxed, and an escalating scale of taxation on materials being sent to landfill has made this an increasingly expensive option. Potential uses for a closed sanitary landfill can include a nature or recreation park; animal refuge; tennis court; golf course; parking lot; or commercial or industrial building site. Due to the restored land quality often being poor, an increasingly popular use for the land-surface of old landfills is the installation of large solar panel arrays. Unfortunately, usually the worst of the long-term impacts of a landfill, can be the damage done to water resource supplies, and this type of damage by groundwater pollution, can easily be a delayed effect many years after landfill closure, and overlooked for many years. That is because Sanitary Landfill is the most cost-effective system of solid waste final disposal for most urban areas in developing countries (COINTREAU 2004). Opening a landfill is not the perfect solution to waste dipsoal problems, but still one of the cheapest for developing countries and rural areas. But, in addition to the emissions produced during the manufacture of the additional items created to replace what we throw away, waste sent to landfill can also create emissions and pollution. So, when asked “what is a landfill”, it is possible to say it’s a cheap solution, but a poor second best to recycling waste which can lead to pollution problems in the future. In the US, it is the EPA that sets the standards for what type of waste an existing landfill can accept. Similar government bodies exist in many countries to regulate landfill design and quality control on the materials tipped on the site. The first requirement is that it must have absolute leachate security; the bottom of the landfill can be lined, synthetically or with soil, to prevent water contamination. When it has been filled, the cap must keep out the water, and prevent leachate being created. The unique nature of every landfill can make development of a sustainable landfill strategy a challenge. Landfill restoration seldom, if ever fully prevents water getting into the waste, especially after a few years when the surface capping gets damaged and the plastic sheets used as a seal, very often, start to tear and break. “What is a landfill” can also be an inert landfill which only contains builder’s rubble, stones and grit, sand etc. They are far less common than landfills which take household rubbish (called sanitary landfills). Where a landfill for inert waste is not in a sensitive area, designers rely on the specification in the EU Landfill Directive Annex I for the geological barrier. Most countries apply controls to ensure that the worst effects of poor landfill practice are prevented. In the EU these are derived from the EU Landfill Directives and enforced with vary degrees of rigour by all member states. In the US, there are also restrictions where a landfill can be situated and how it can operate. Finally, some chemicals that may be dumped in the landfill can deteriorate the liner material, causing leakage. – Puente Hills Landfill is the largest landfill in the United States, rising 500 feet (150 meters) high and covering 700 acres. – The Semakau Landfill is Singapore’s first offshore landfill and now the only remaining landfill in Singapore. What is Landfill Leachate and Where Does the Water for Leachate Come from? Landfill leachate is the dirty water found in the bottom of landfills, which may also leak out. Leachate Collection and Removal Systems – sit on top of the composite liner and remove leachate from the landfill, for treatment and disposal. Rain falling on the top of the landfill is the greatest contributor of leachate. In rarer cases, groundwater entering the landfill can produce leachate as well. The first requirement of any landfill to avoid serious pollution of groundwater in any permeable soil geology, is that it must have absolute leachate security. The bottom of the landfill can be lined, synthetically or with low permeability clay, to prevent water contamination. The amount of water in the landfill can significantly affect decomposition rates. 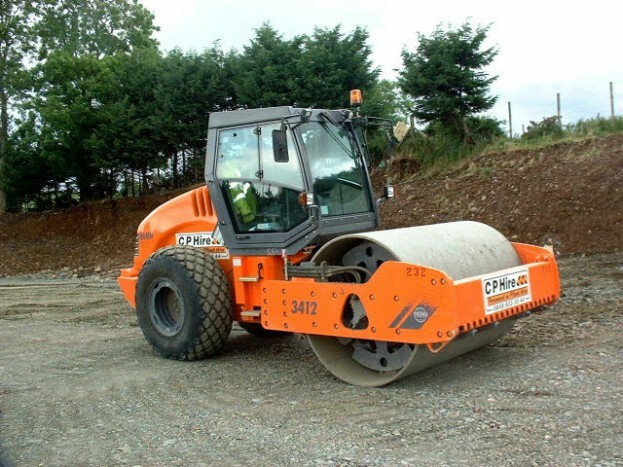 Pollution of local roads and water courses from wheels on vehicles when they leave the landfill can be significant and can be mitigated by wheel washing systems. No one really aspires to live near a landfill, so it is important to examine how many people live near a potential landfill location and what affects that landfill may have on the community, such as whether or any nearby drinking water wells could potentially be polluted. Landfills allow collected waste to be hygienically covered after it has been collected. This prevents public health dangers which otherwise exist from rats and vermin, and the unhealthy effects of decomposing food and other matter, which occur when waste (garbage, rubbish etc.) is not collected and buried in a landfill. These are real benefits, and are not to be underestimated. Nevertheless, landfills create many inherent problems which are so hard to overcome that they outweigh the benefits. Especially, since the same benefits can be obtained through recycling, without the problems. The amount of waste going to landfill may have decreased in recent years, but there are still many active and closed landfill sites in the developed nations, which all need to be monitored regularly and managed. This is a huge cost to future generations. If all the other problems with landfills could be solved, this one would remain. Most people believe that the society should not do things to the environment (like landfilling) which later generations will have to continually pay for. So, when asked “what is a landfill”, you can say with certainty that ‘it’s a liability”! Why Not Design a Safe Sustainable Landfill? Many have tried but the consensus view is that the concept of landfill is flawed and nothing that can be done will change that. We hope you now have the answer to give when asked “what is a landfill”!